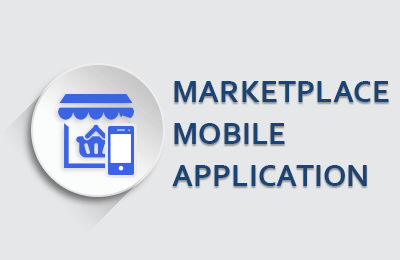 Marketplace Paypal Adaptive Payment For Magento 2 : Marketplace Paypal Adaptive Payment for Magento2 is a payment module which splits the payment from the customers between the seller (secondary receivers) and the admin (primary receiver) automatically. This Payment module will work accurately with Paypal Parallel and Chained payment method. Marketplace Paypal Adaptive Payment For Magento 2: Marketplace Paypal Adaptive Payment for Magento 2 is a payment module which splits the payment from the customers between the seller (secondary receivers) and the admin (primary receiver) automatically. This Payment module will work accurately with Paypal Parallel and Chained payment method. Adaptive Payments is now a limited release product. It is restricted to select partners for approved use cases and should not be used for new integrations without guidance from PayPal. More details. For refund, a seller must have a Paypal Business Account. For the refund process in our Marketplace Paypal Adaptive Payment module, the seller needs to give Third Party Access permission to the admin. 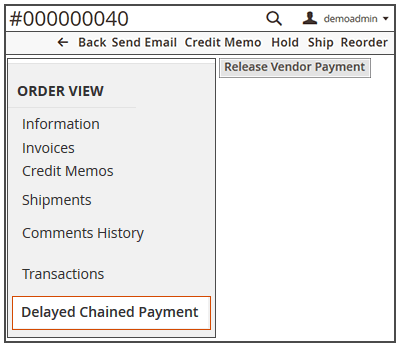 In the case of Chained Delayed Payment type, the admin has to release payment to the seller before doing partial refund otherwise admin will unable to release the remaining payment to the seller. Chained Payment type will work when the PayPal support approves your app as per their Acceptable Use Policy. According to the latest update from PayPal, you need to use HTTPS for the IPN postback so that you will successfully get verified status as explained here. Payment will split between the seller(s) and the admin. Allow admin to configure fee payer for chained and parallel type of payment. Admin can enable or disable Marketplace Paypal Adaptive Payment for Magento2. This module will support (Parallel, Delayed Chained, Instant Chained) adaptive payment. Allow seller to do Full or Partial online refund. Allow admin to do Full or Partial online refund. Admin can select the sandbox mode. Admin can enter the title of the module. Admin will enter various PayPal information. If the admin selects Chained as Payment Type, then he can either select Instant or Delayed. When “delayed” is selected from the back-end then whole payment comes to the admin (primary receiver). After keeping admin's commission, admin releases the seller's amount after some point of time. When “instant” is selected from the back-end, then whole payment will first go to the admin's account(primary receiver) and after that payment gets divided among the multiple seller (secondary receivers) and goes to the seller's account. Here the buyer will only see the payment summary of the Admin. Admin can select either instant or delayed. In Chained Payment, buyer will only see the payment summary of the Admin. 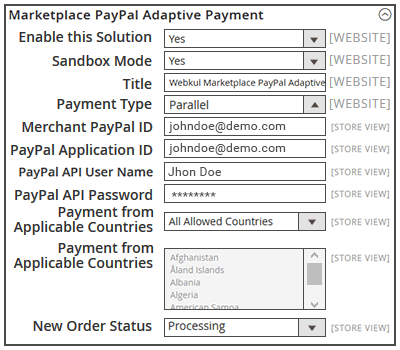 Marketplace Paypal Adaptive Payment module provides refund feature from seller and admin's end. Refund can be of two types- partial and complete. From the front-end, seller can generate credit memo for the online refund and then proceed to partial or full refund. 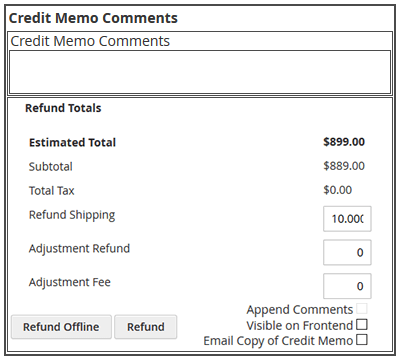 From the back-end, admin can generate credit memo to provide online refund to the customer. Refund can be partial or complete. Seller and admin both can provide online refund. Did you buy Magento 2 Paypal Adaptive Payment Marketplace Add-on?